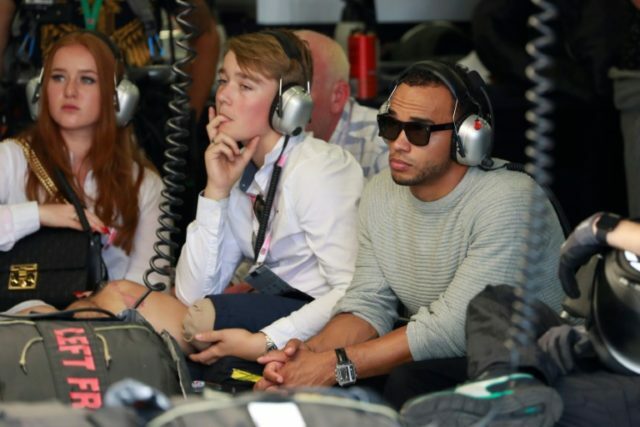 London (AFP) – Teenage racing driver Billy Monger claimed a podium finish on his return to racing on Saturday, less than a year after having both legs amputated in a horror crash. “It’s a bit surreal but an awesome feeling, even just to be back racing,” said Monger. Monger’s plight last year — he was in a coma for three days and in hospital for almost a month — provoked an outpouring of generosity from the motor racing world. Formula One world champions such as Lewis Hamilton, Jenson Button and Nico Rosberg contributed to a fund of around $1.2 million (970,000 euros) set up for the teenager.